Oh cherubs do we have exciting goodies for you! It’s the day after one of our most incredible photoshoots yet and though we are dealing with some aches and pains from a hard days work it was all worth it for the absolute magic that came from yesterdays efforts. Boy did we have the dream team, where do we start!? 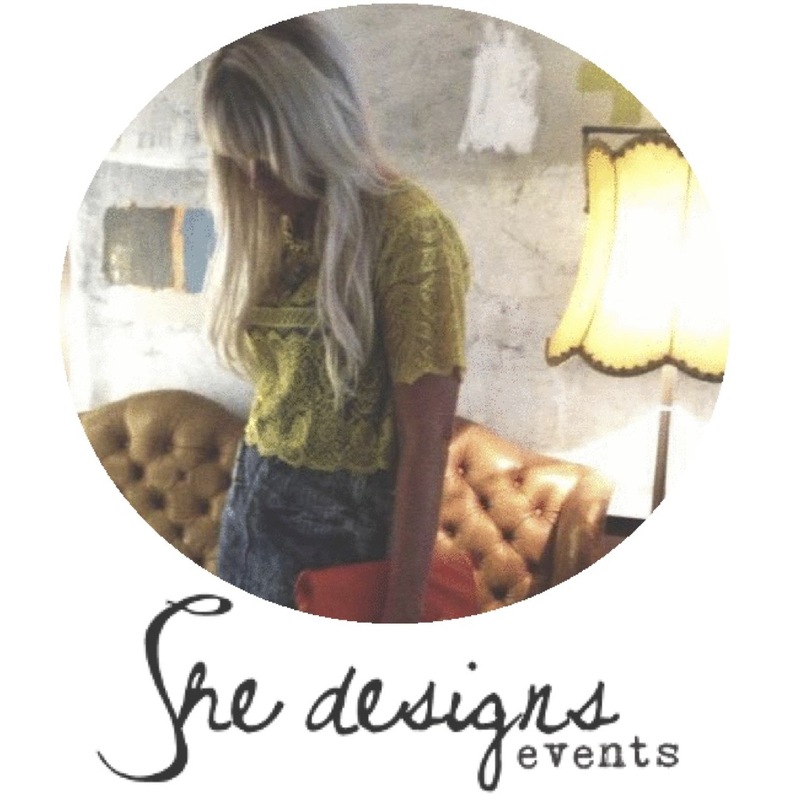 Firstly the She Designs team who are so passionate about what they do, they really are the glue that hold our little family all together. The ah-maze-ing floral designs (including all the head-pieces) were crafted with love by The Sisters and the one and only Abbey Love dazzled us all with her make-up and hair styling artistry. Our aesthetically-pleasing models (to say the least!) Nicole, Kellie and Erin were dressed up by Dolly-up Vintage Emporium and Indigo Fleur. Our favourite boys from Evoke Images and John Benavente were our personal paparazzo for the day and No Limit Pictures captured it all to make our own little motion picture!